31 Jan Shift Your Energy and Transform Your Life! 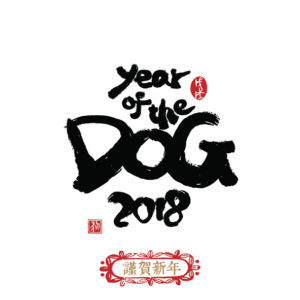 February 16th marks the arrival of the Chinese New Year – Earth Dog. The earth element is one of grounding and supporting the birthing and manifesting of your goals, dreams and aspirations. 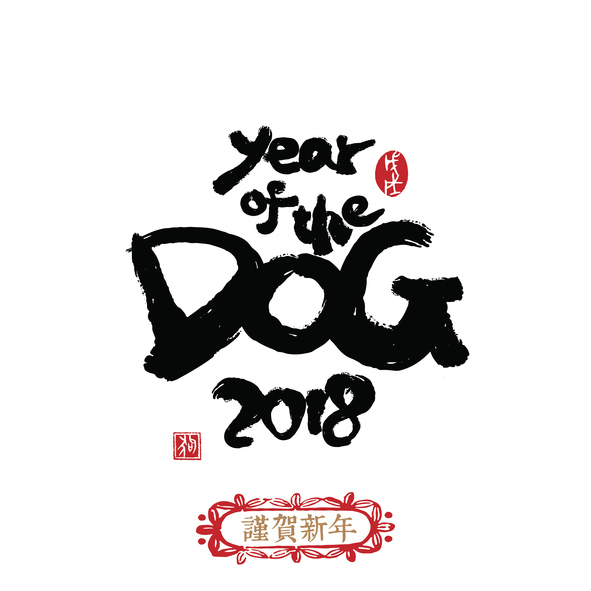 Aligning the Earth Dog energy with the new energy of 2018 which adds up to an 11 (represents spiritual doorway) will provide a beautiful, supportive and spiritual container for eliminating what doesn’t support you in manifesting your truth, power and your divine expression in your life. By applying the sacred principles of Feng Shui while shifting and recalibrating the energy of your home and life, you can prepare your environment to support you in embodying love, vibrant health, abundance, spiritual growth and more. I am excited to announce that starting Friday, February 16th, the 22 Day Paradigm Shift Activation program begins! Allow me to be your guide to facilitate this effective and dynamic program that many have participated in and transformed their lives on many levels. To learn more about the specifics and to sign up, click here!